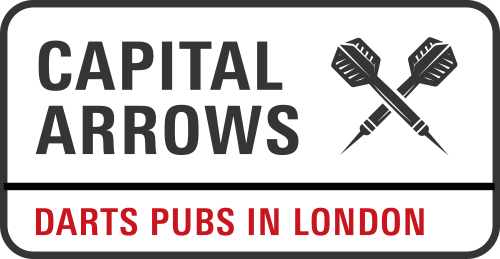 Two recent additions to the list: Steam Wine Bar in the City – an interesting multiple board newcomer to darts – and an old-fashioned boozer south of the river, the Kings Arms in Kennington. The only recent casualty is the Globe in Borough Market, which has been drowned in craft beer and sourdough and been poshed up. Two other things to note: the function room at the increasingly popular Flying Horse is shut for several months; the plan is for the boards to reappear by the end of the year. Of greater concern, the Still and Star in Aldgate (one of my 5 Star gold pubs) is under threat of demolition. Read about it on Londonist, where there are links to the City of London planning website.